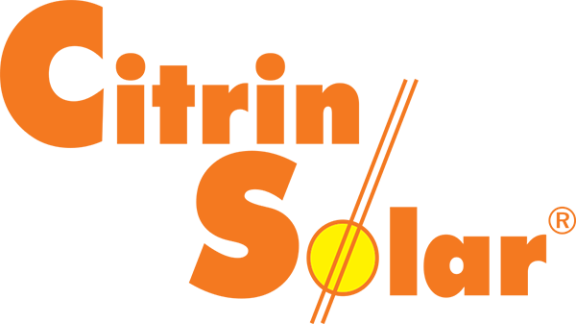 With peerless precision and unequalled quality, we bring you the pinnacle of the German Solar Water Heating industry: Citrin Solar. 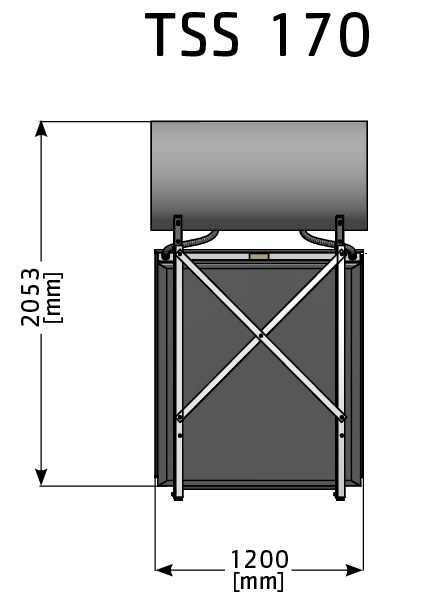 Citrin Solar Water Heaters promises and delivers superb quality, Ultra-high performance in keeping with the renowned DIN standards guaranteeing its long life, flawless execution and a reduction in your power bill up to 40%. 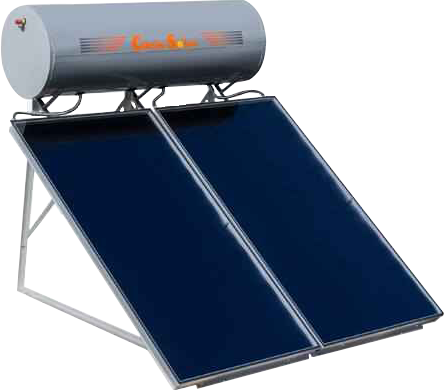 A solar water heater that excels by its quick installation, low maintenance and high efficiency. 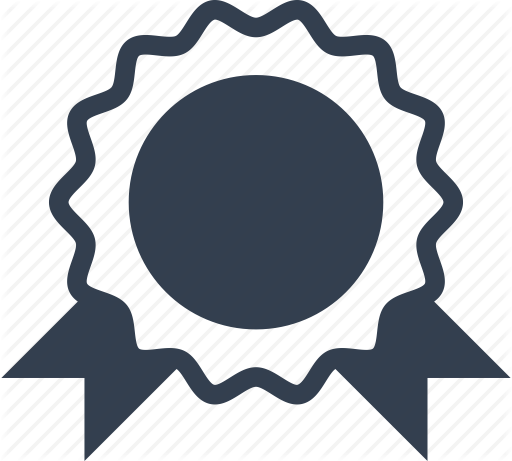 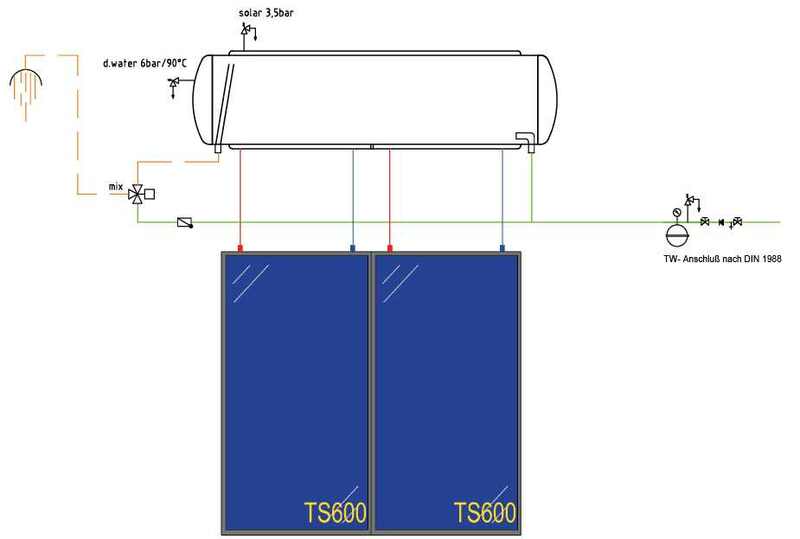 This system works according to the thermosiphon principle, which means that heat is transferred without pump or control, through natural convection. 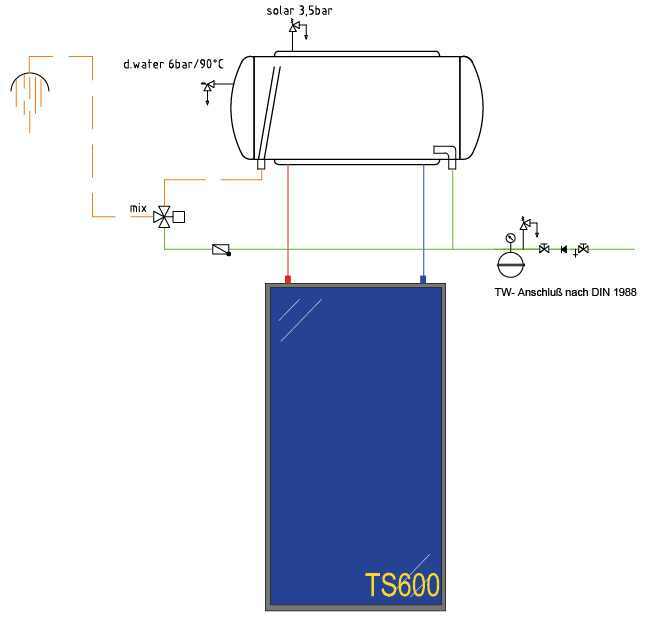 The solar fluid heated within the collector rises and transfers the heat, through a high efficient double jacketed system, to the potable water in the enamelled storage tank. 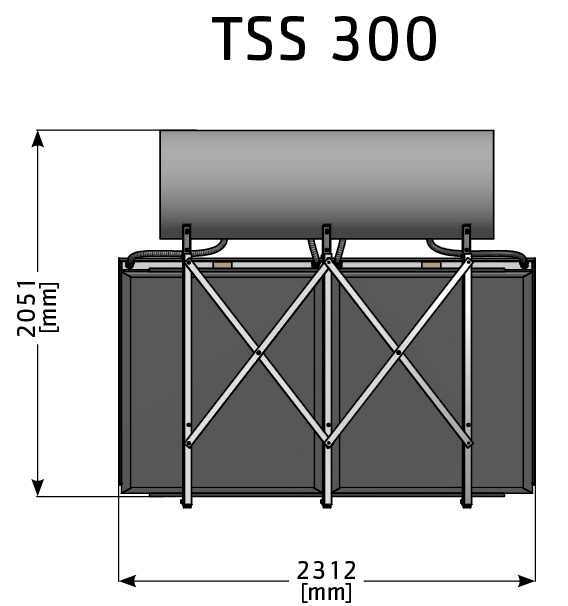 High selective harp-shaped absorbers ensure highest possible solar yields.